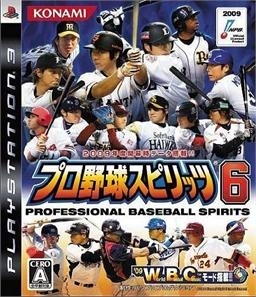 Pro Yakyuu Spirits 6 is a Baseball Sim game, developed and published by Konami, which was released in Japan in 2009. Wow, scratch that. 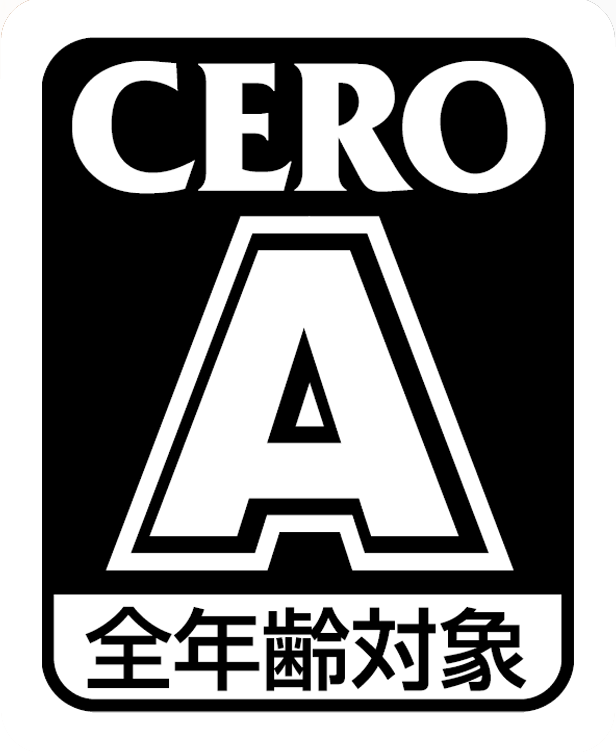 It's going to do better. Holding up very well. Yeah this should end up ~140k lifetime. Not bad. First one sold 70k. Second sold 110k.